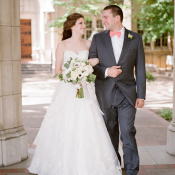 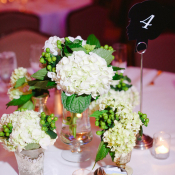 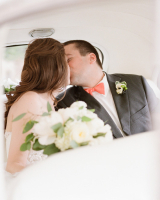 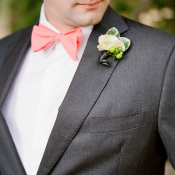 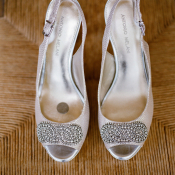 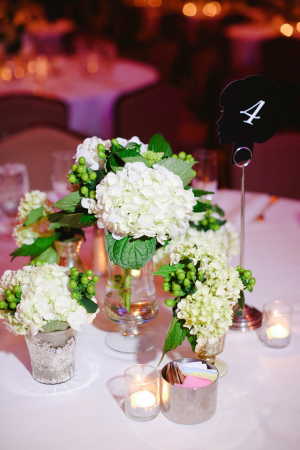 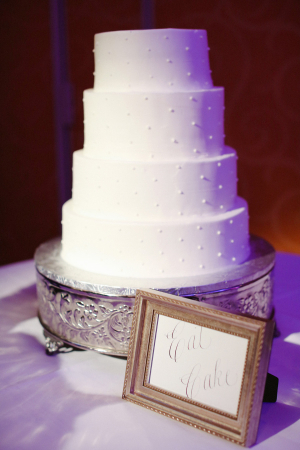 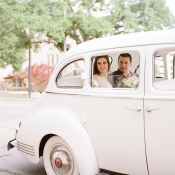 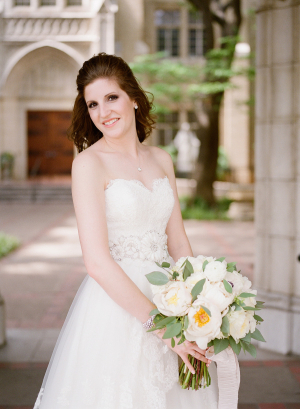 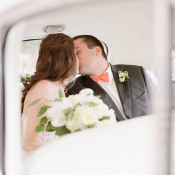 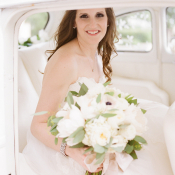 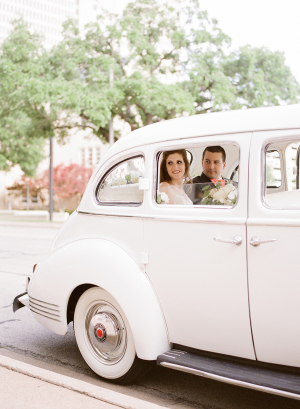 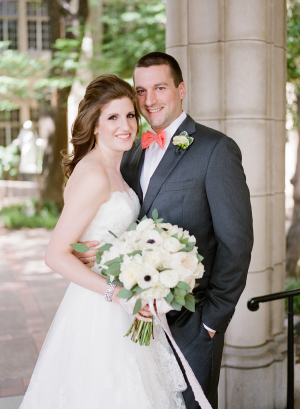 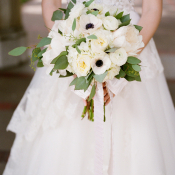 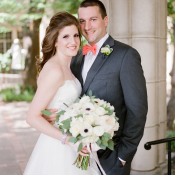 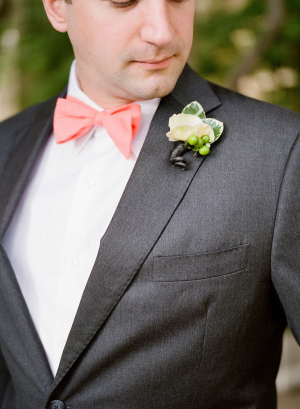 Ginnie and Trey managed to squeeze in so many fabulous details to their Fort Worth, Texas, wedding! 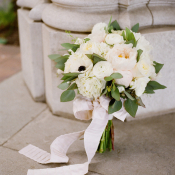 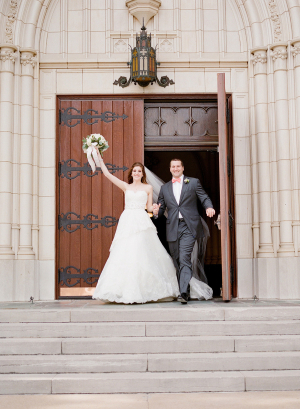 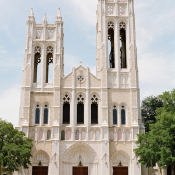 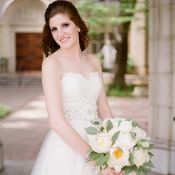 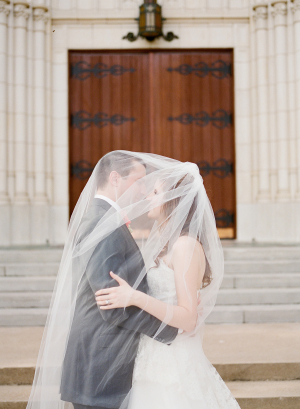 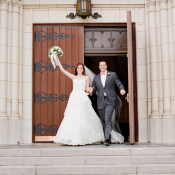 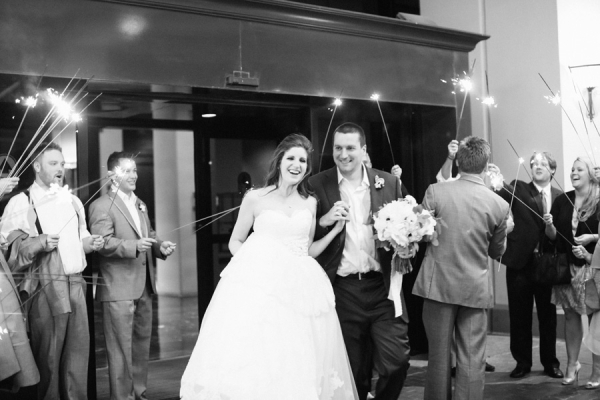 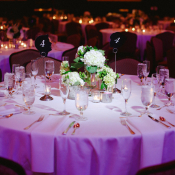 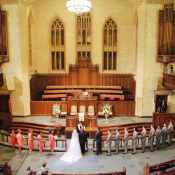 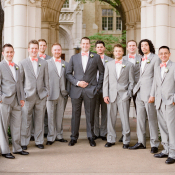 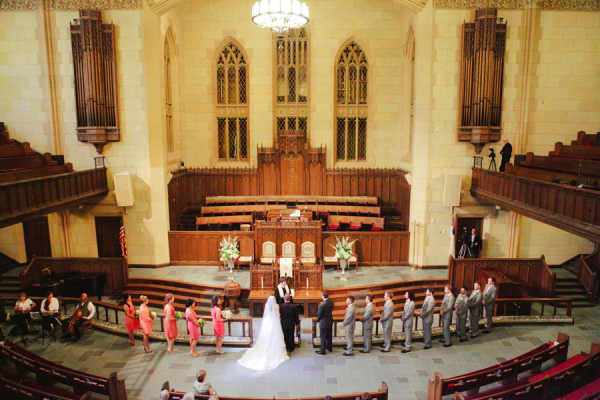 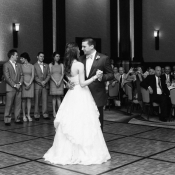 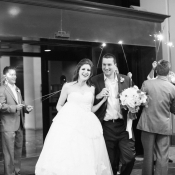 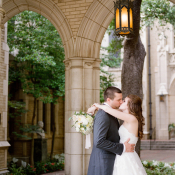 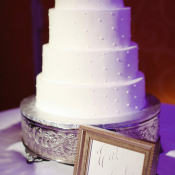 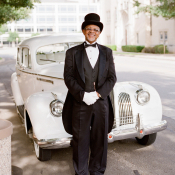 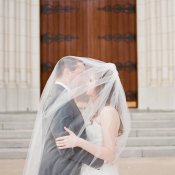 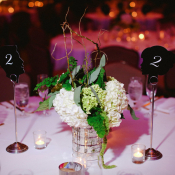 We adore the classicism of the ceremony at First United Methodist Fort Worth, and the drama of the reception at The Worthington Renaissance Fort Worth Hotel. 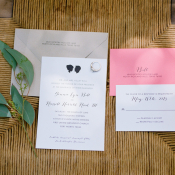 And in between, there was charming silhouette stationery from Confetti Grey and gorgeous Southern touches like hydrangeas and garden roses in work from Lilium! 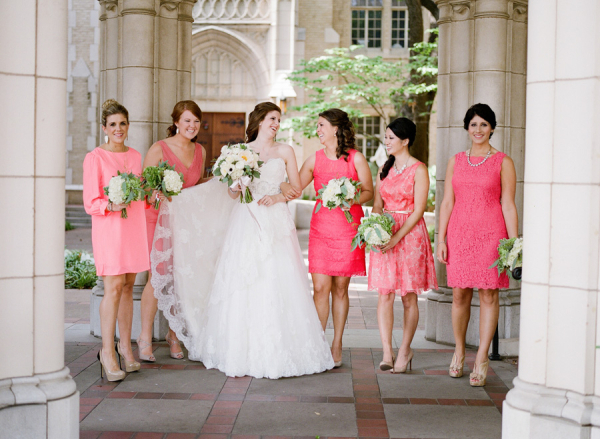 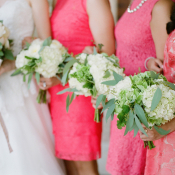 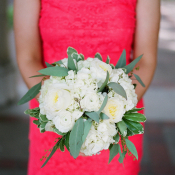 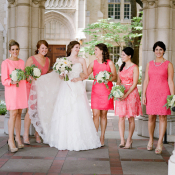 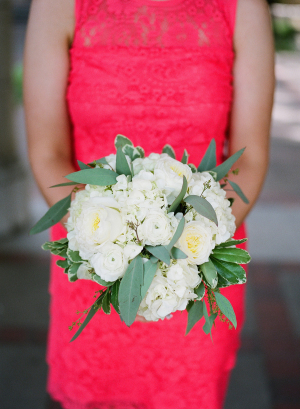 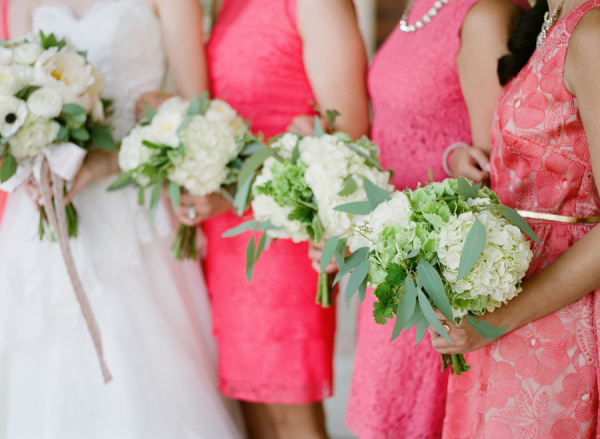 We love those bold coral-pink bridesmaids dresses! 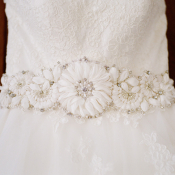 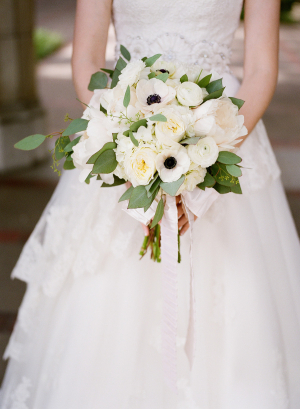 Ginnie’s gown from De Ma Fille featured a delicate floral embroidery along the waistline, echoed by the stunning anemonies in her bouquet. 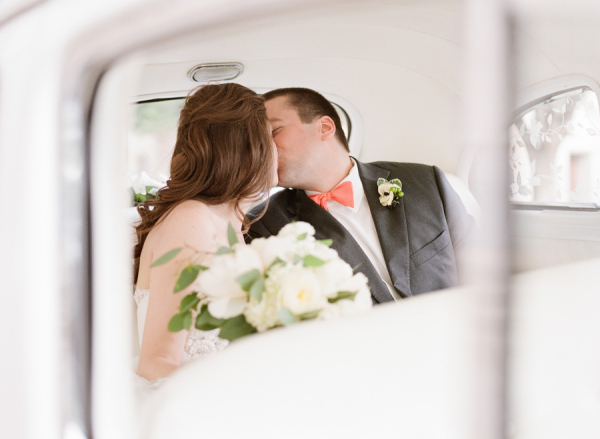 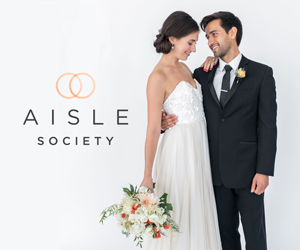 Krystle Akin was there to capture every single perfect thing about Ginnie and Trey’s affair—see all of the lovely details in the gallery!